Pardot lets you accurately gauge prospective engagement from visitors through direct in-depth leads. 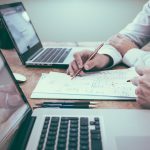 In combination with Grading and Profiles, it’s possible to ensure that all leads are already qualified by the time they’re sent to the relevant sales team. Automatically gathering visitors’ statistics from your website is easy with Pardot. It provides your marketing team with data-driven insights gathered through an in-depth view of the behaviour of your prospective clients and their interaction with your brand. Pardot’s engagement studio tool improves engagement by letting you personalise communications based on customer’s unique attributes and their interaction with your brand. Using automated triggers and notifications, you can streamline the process so that your team can start conversations with the most engaged leads and customers. Pardot’s ROI Reporting measures and tracks campaign performance, using data to draw insights that link leads to their marketing efforts so you can analyse a campaign’s success according to the channel used. 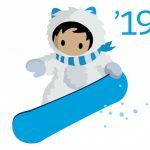 Then, you can establish a deeper connection between your marketing efforts and your sales data. Lifecycle reporting lets you analyse a customer’s movement through the sales funnel, and Email Reporting shows you how customers engage with your emails at every campaign stage. With Pardot, designing forms is a breeze, whether you choose a behind-the-scenes form handler or the embed Pardot-hosted forms within your website’s code. Prospective customers will receive all relevant emails and participate in engagement programs as soon as they’ve submitted a form permitting you to contact them. Pardot is designed to transform your marketing to fully capitalise on potential sales. 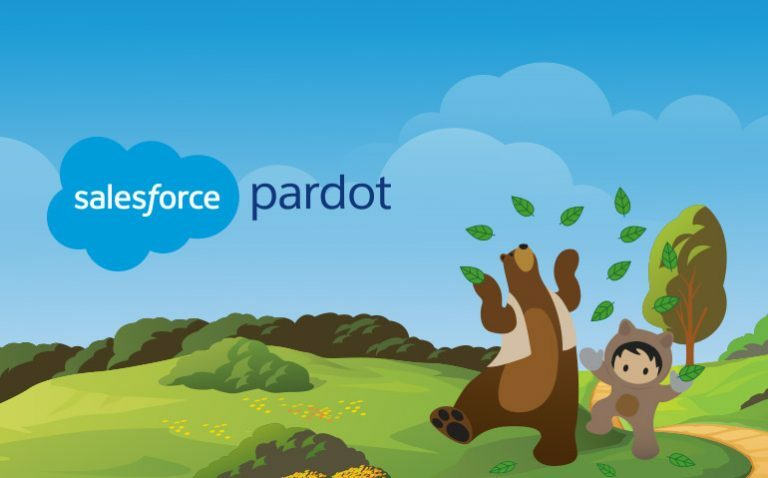 Are you interested in Pardot for your business? Get in touch with SOL Business Solutions to find out how Pardot can revolutionise your marketing, improve your ROI and boost your profits, starting today.